Mountain State Forest Festival Director General Scott Goddard has announced the appointments of Legacy Skout Barger and Amelia Dawn Preusch as Maids of Honor to Queen Silvia LXXX. Barger and Preusch are bestowed with the highest Randolph County honors in the Forest Festival’s 80th Royal Court. Maid of Honor Barger, 18, is the daughter of Shelton and Kenna Barger of Elkins. She is the granddaughter of Larry and Beth Barger, Kenneth Lloyd and Rose Lloyd, all of Elkins. She has two brothers, Lukas and Linkoln Barger. Barger is a 2016 graduate of Elkins High School and is currently attending Marietta College pursuing degrees in Geology and Environmental Science while being a student-athlete as a member of the Pioneer Soccer Team. She is a member of the McDonough Leadership Program on the college campus. At Elkins High School, Barger served as the Senior Class President. She was a member of the class council, student council, and the National Honor Society. Barger was a Rhododendron Girls State participant and lettered in varsity athletics in soccer, swimming and track. In soccer, she served as Team Captain and was named to 1st Team All-State, 1st Team All-Conference, and was named twice the Big Ten Conference Defender of the Year. In swimming, she also served as Team Captain, was named to the 1st Team All-Conference, All-Region Tournament Team and appeared as a finalist in the State Swim meet for four years. 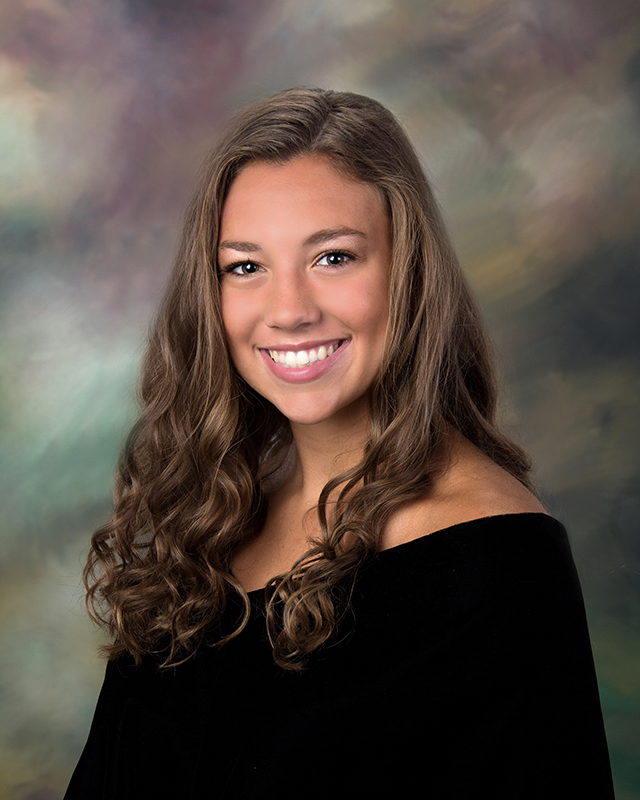 Barger, an honor student, was in the top 5% of her class and received the Hugh O’Brien Leadership Award, the AARP West Virginia Scholar Athlete of the Week, and was awarded the Maryida Mosby Travel Scholarship. She was honored as a 2016 United States Presidential Scholar Semifinalist and received the United States Army Reserve National Scholar Athlete Award. Barger is active in Young Life and as a Wyldlife leader. Barger was selected as a Senior Homecoming Princess. Barger attends The Alliance Church where she volunteers in the nursery and is an Ambassador for Remember Nhu. She has participated on the Elkins Otters Swim Team and with the Mountain State Soccer Club. Maid of Honor Barger is currently employed by Jamaica Jays and in her spare time, she enjoys snowboarding, hiking and playing sports. Maid of Honor Preusch, 18, is the daughter of Chuck and Lisa Preusch of Elkins. She is the granddaughter of the late Myron and Sue Tomblyn and the late Charles and Lois Preusch. She has two sisters, Julie and Katie Preusch. 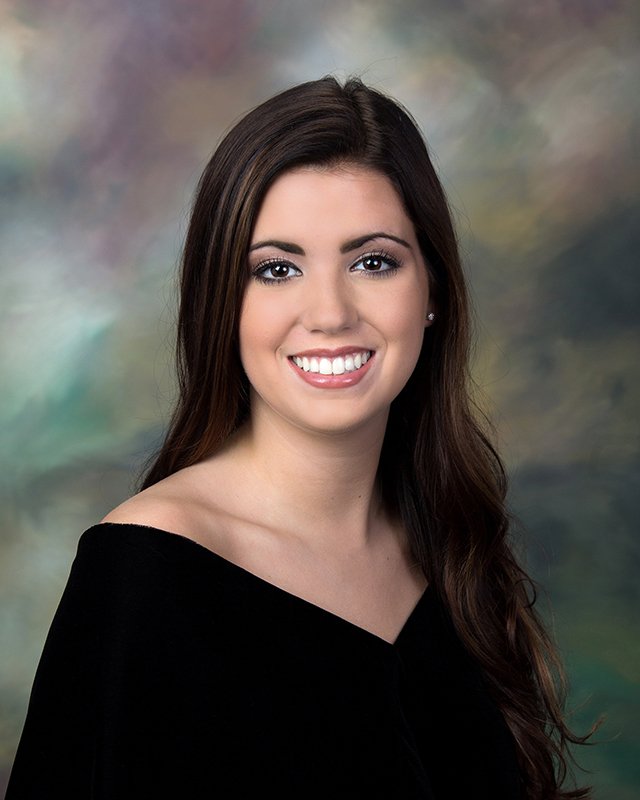 Amelia is a 2016 graduate of Elkins High School where she was a member of the National Honor Society and Future Business Leaders of America. While being an honor roll student, Amelia received a varsity letter in girls’ softball, where she played varsity all four years and was selected as a 2016 All-Big 10 Conference Honorable Mention Player. She was selected as a Senior Homecoming Princess and a recipient of the Promise Scholarship. She attends West Virginia Wesleyan College where she is a member of the WVWC Dance Team. Amelia has a love for horses and is a member of the National Cutting Horse Association. She is also a member of the Axis Performance Dance Team and the First United Methodist Church of Elkins. Maid of Honor Preusch enjoys skiing, kayaking, fishing, and riding cutting horses in her free time.